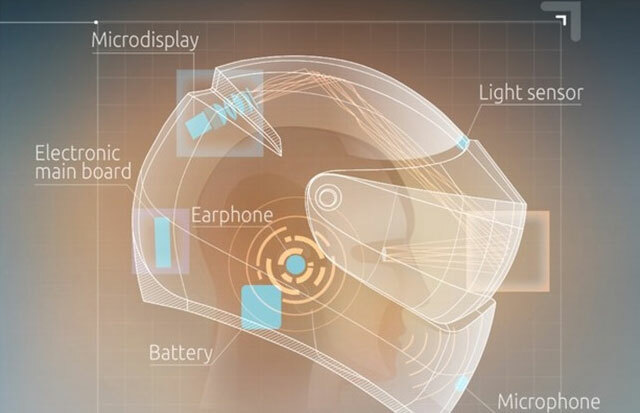 Google Glass may be great but its not real made for the fast lane, so smart Russian inventors have created a motorcycle helmet with built-in navigation. 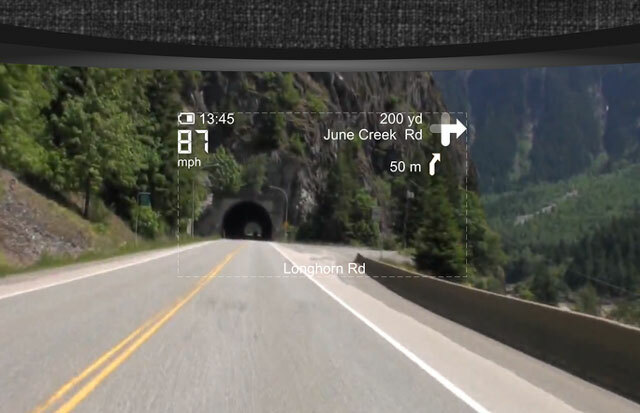 The LiveMap helmet displays full-color, translucent images and text right on the visor, so riders can check their speed, view the time, and get directions, all without taking their eyes off the road. Through Indiegogo, the device's creators are hoping to raise $150,000 by July 12. 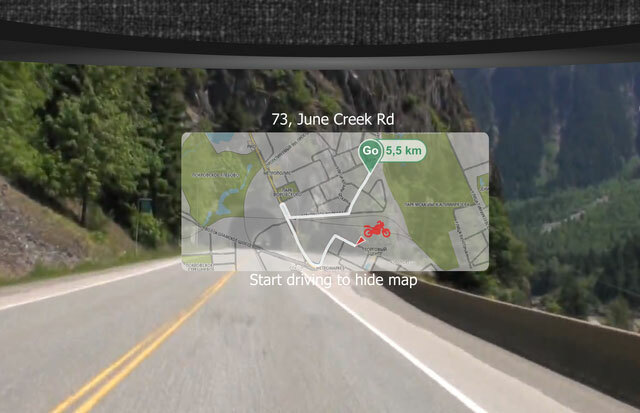 The LiveMap, which is only slightly larger than a regular helmet, includes voice control, a digital compass, and a light sensor that adjusts display brightness depending out whether it's dark or light out. LiveMap helmet does not require eyes to readjust before looking at the material. Nevertheless, I wonder if having content placed right before a driver's eyes might prove to be too distracting. Concerns aside, the helmet will have support for 4G LTE, so at least the map data should download and recalculate speedily.